 Austin Silent Disco is the first and only local silent disco company based in Austin, Texas. Established in 2012, we are dedicated to creating absolutely unforgettable events and experiences. We specialize in all you need for a silent disco rental experience, from our silent disco headphones package to customized headphone branding to full-blown event and music festival production. We ship everywhere in the United States to guarantee your event is the one everyone is talking about. Contact us today for more information about your event — we would absolutely love to add you to our ASD family. We want to make your next event memorable. Whether you are booking for a small or large party, we’ve got you covered. Depending on how much you want us involved, we can be there for the entirety of your event or make a simple drop-off and pick-up of rental equipment. If you are wanting to take your event services and capabilities to the next level, we offer branding and manufacturing of your own silent disco headphones and transmitters. 2125 E. Ceasar Chavez St.
We are your one stop shop for any event you can imagine that can be enhanced by having your attendees wear headphones. From traditional silent discos to technology-driven guided meditations, we've got it covered.